When young people commit crimes, they often do not know what to expect next. Will they go to prison like an adult? What programs are there to help them? What people will teach them to make better choices next time? How will they be treated in the juvenile court system? As you read the story of Jeremy, a boy who is caught vandalizing his school, you too will learn the answers to these questions. 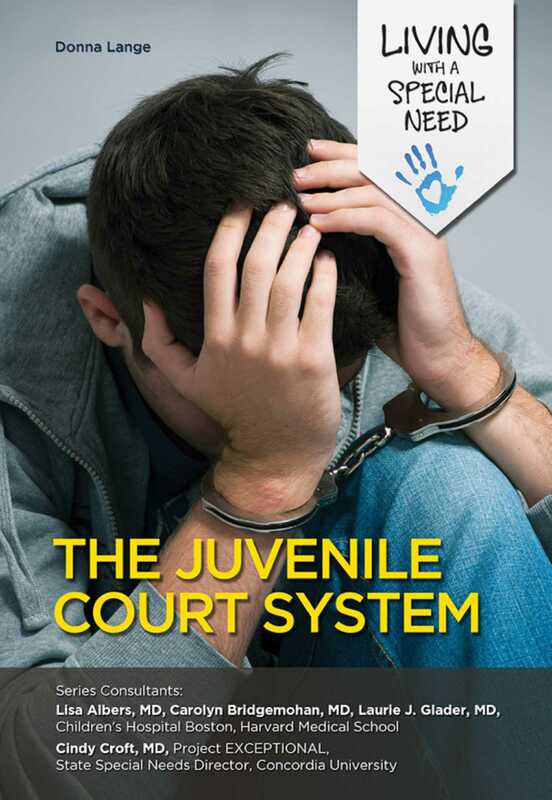 You will discover what laws govern how young people are treated, and find out about the juvenile court system's processes. You'll find out what happens when young people commit crimes—and how they can get back on track.